In December 2009, Space Systems Loral announced the contract for another satellite. 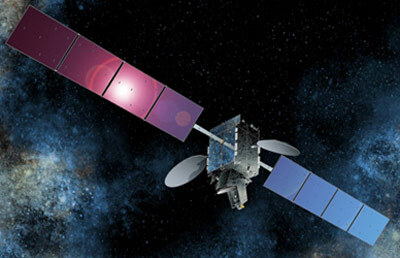 The new satellite, Nimiq 6, which is fully leased to Bell TV, will provide Direct-to-Home television service in Canada. Nimiq 6 is an all Ku-band satellite with 32 high power transponders. It will be located at 91 degrees West Longitude, where it will provide HDTV and advanced video services for Bell TV’s subscriber base. The satellite is based on SS/L’s high power SSL-1300 spacecraft bus which provides the flexibility for a broad range of applications. It has a planned mission life of 15 years.